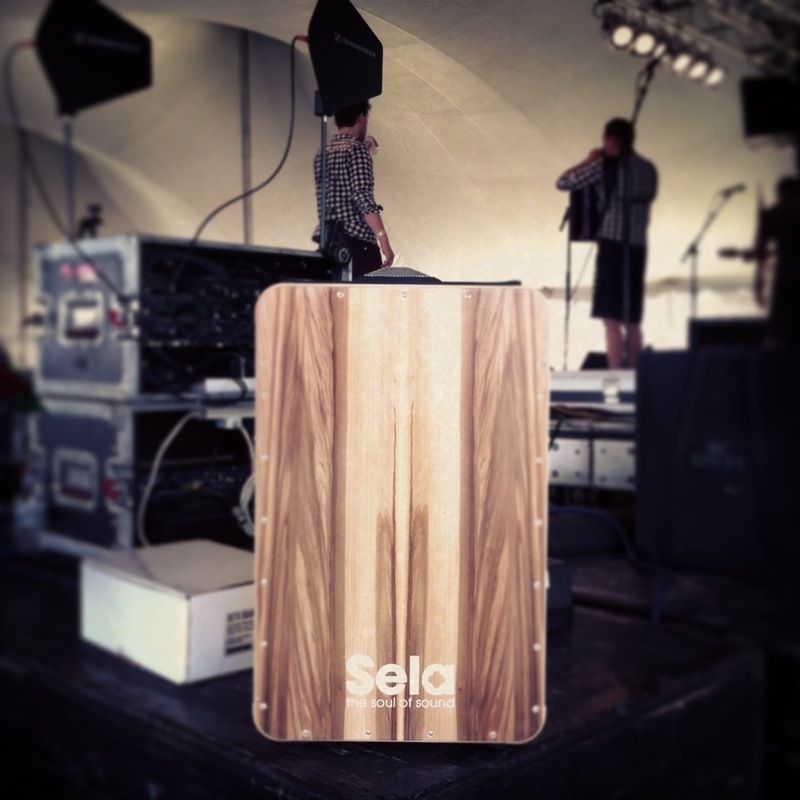 A few days later the Kopf Tumba Cuban cajon arrived and I gave it a test drive. The first thing that hit me was its resonance. It has a lovely resonance that warms you to the core. The bass tone is subtle but strong and the open tone is rich and sustains like the open tone of a conga. The muted slap could cut through at a gun range and you can also get a high open tone which is reminiscent of a tabla. Talking of tabla, one other tone which surprised me was when using the tips of your fingers to sound the bass tone in the middle of the drum, immediately mute it again with the same finger tips and it will sound like the low end of a tabla. Steve was right, it was something I liked, very much. I was playing the thing all day and my wife, who has an amazing musical ear, was also blown away by how cool it sounded. 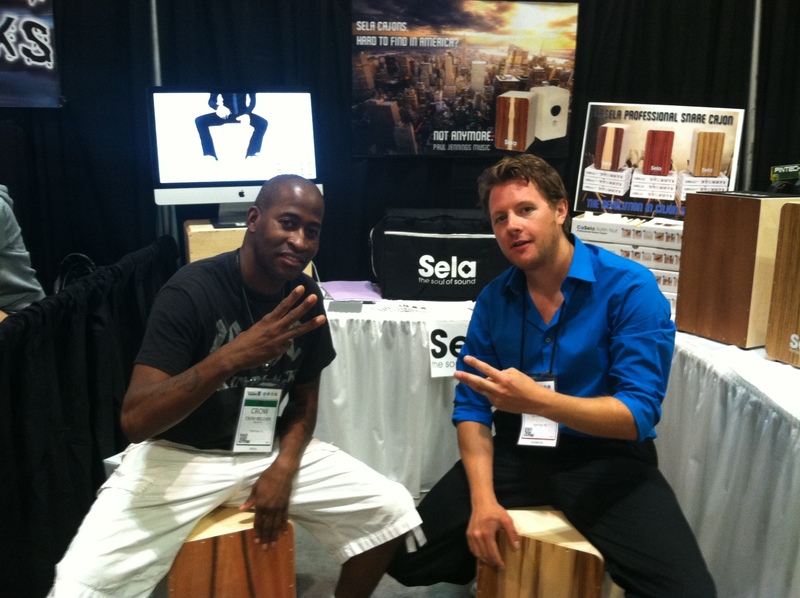 I have used the Cuban in many situations and I am very happy to have it as a secret weapon in my percussive arsenal. 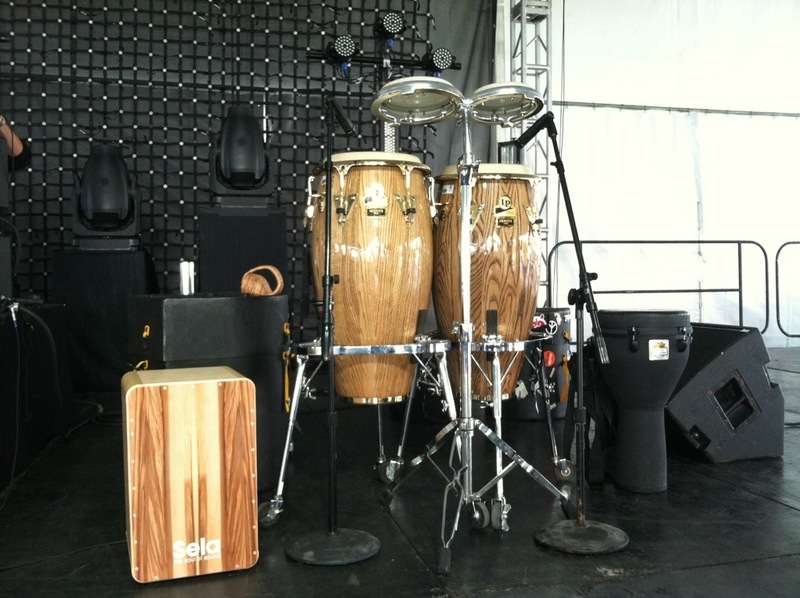 There are two models of Cuban Cajons from Kopf, the Tumba with a 13″ playing surface and the Segundo which has a smaller head at 11″. They are both made from Baltic Birch and have a hand rubbed gloss finnish. I am a big birch fan when it comes to drums particularly cajons and the gloss finish gives the Kopf Cuban a very nice look while also giving it a nice feel when playing. 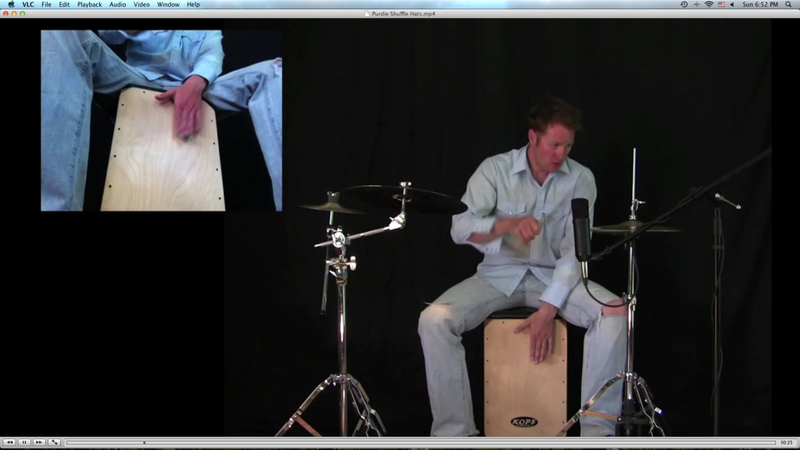 Here I am doing a video review of the Kopf Cuban Cajon.